Paul James is a qualified teacher with over 20 years of experience in schools, including in senior leadership roles in a range of secondary education settings, and as a primary school governor and IEB member. Until recently he was a Headteacher of a comprehensive school of over 1800 students, which is a National Teaching School. He is currently a National Leader of Education alongside being Chief Executive of the River Learning Trust. Lisa has worked at Executive and Non- Executive levels in the not for profit sector for 18 years, 16 of which have been in housing. Lisa has spent the last decade specialising in change and transformation, governance and strategy, working particularly with organisations undergoing a significant programme of change and growth. She is a qualified accountant with over 20 years post qualification experience, and holds a post grad cert in Organisational Development from Roffey Park Institute. She is also a Board member of Chipping Norton Theatre, Oxfordshire Credit Union and the Hastoe Group. Sarah is a Chartered accountant with over 10 years’ experience across various sectors, including Finance Director and Group Finance Director roles. She has been involved with her local village school as a governor for several years and is also a Trustee of a Multi-Academy Trust. She sees education as an incredibly powerful tool to give children from all backgrounds access to better chances and opportunities in life. Claire has had an extensive career in HR through a range of educational HR settings including the University of Oxford and academic publishing. Previous roles have required her to lead on acquisitions and mergers, strategic HR planning, supporting and leading organisational change, operational HR as well as HR process management and administration. She has been a Chartered member of the CIPD since 2007. Malv has significant experience in a range of operational, financial and administrative roles gained through a career in banking and education. These roles have given him exposure to a variety of aspects including financial management and budgeting, premises management, project management and leadership roles. A former registered Prince2 Practitioner, Certificate of School Business Management qualified and a Fellow of the Institute of Administrative Management. Malv also has experience of process and policy design and a reasonable understanding of IT systems and infrastructures. Louise has extensive experience of school governance: she is Chair of Governors at an outstanding school in West Sussex having seen it move from Special Measures in under three years. She is also a Non-Executive Director of the REAch2 Academy Trust, the largest primary academy trust in England. She has significant experience of governance restructuring, as well as developing and delivering training for governors. She has also been on an IEB and is an NLG. 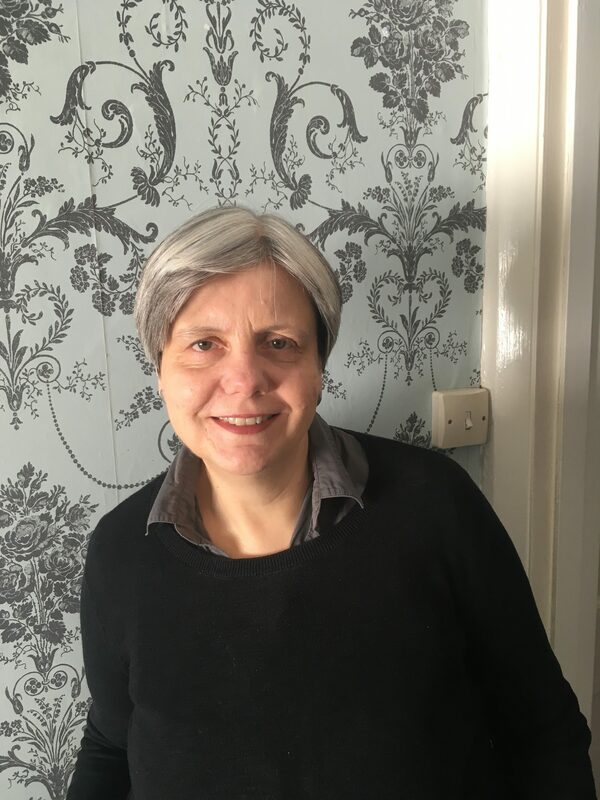 Professionally, Louise has had a career as a translator and interpreter working to and from English and Bosnian/Croatian/Serbian and her last post was as the Chief of NATO HQ’s language service in Bosnia which she set up and ran for several years. She has a PhD from the University of Nottingham. Fiona has worked in education for the last 30 years, taking on her first headship in 2000. She is an experienced Headteacher of four primary schools, working in three Local Authorities. For the past eight years she has worked in West Berkshire as a Headteacher and School Improvement Adviser. Additional leadership responsibilities have included the induction of NQTs and Continuous Professional Development of staff within the Authority working across the primary and secondary phases. She has assisted schools as a Pupil Premium Reviewer and in ‘Supported School Reviews’ and has been a Quality Assurance Assessor for a SCITT. Fiona has also worked as an Adviser to Governors in the Headteacher Performance Management process. Tom is an experienced teacher and school leader. 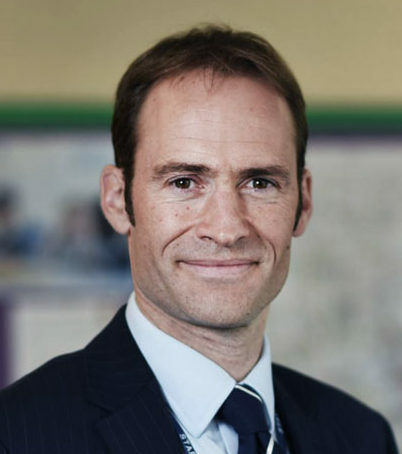 Having been a successful teacher, middle and senior leader, his most recent post prior to joining the Central Team was as Deputy Headteacher for curriculum, attainment and achievement at The Cherwell School. Tom's leadership ensured the ongoing development and improvement of excellent outcomes at this Outstanding school. He has particular interest in issues relating to curriculum design, assessment and classroom delivery, and is an SLE for leadership of English. Tom has extensive experience of classroom teaching, particularly related to teaching weaker and vulnerable students; he promotes active and purposeful collaboration between teachers as a way to achieve the thriving cultures of professional learning that schools need. During her time in education Sue Grundy has worked in all sectors from primary through to higher education. She joins the Trust following a period of ten years as the Headteacher of St Michael’s CE Primary School. During this period, successes included year-on-year improvements in standards, government awards for work with disadvantaged pupils, an outstanding judgement in a SIAMS inspection and opportunities to celebrate the wider curriculum through Arts Mark, Eco Schools status and sports awards. Steph Lovett is an accomplished and successful Headteacher with 25 years of experience in primary education including as a Literacy and School Improvement Consultant. As Headteacher of Sandhills Primary, Oxford, she established the school in the UK’s ‘Top 100 Most Improved Schools’. The school received recognition from the Government with regards to the performance of disadvantaged pupils and has, for the past several years, been in the top 15% of Oxfordshire schools for the overall attainment of its pupils and the top 6% for the attainment of disadvantaged pupils. 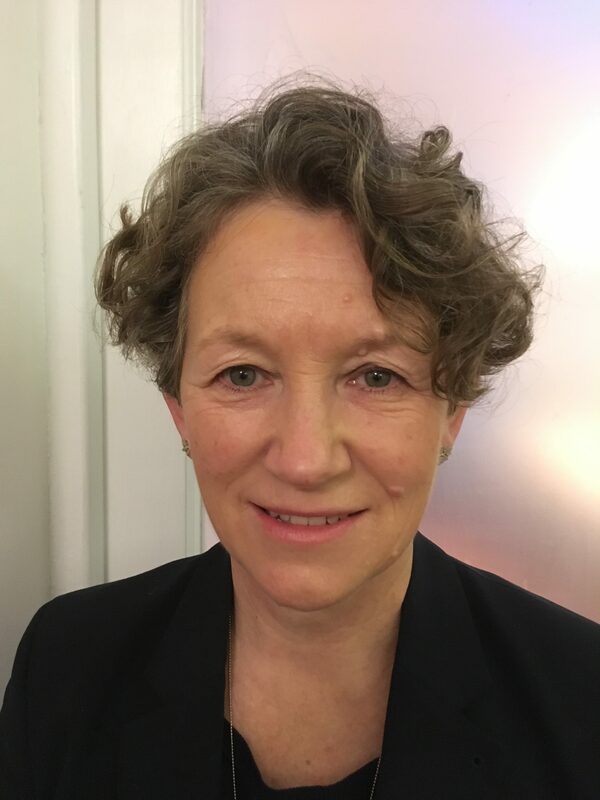 Kate is a teacher and leader with over 30 years experience, most recently serving for 12 years as Headteacher of Wheatley Park School, a large 11-18 school on the outskirts of Oxford. Kate oversaw rising standards, leading the school from 'special measures' to Good and was praised by Ofsted in 2016 for her 'focused and purposeful' leadership. Kate was designated an LLE in 2015. She is a board member of Oxford's Pegasus Youth Theatre. Sarah has taught in a large number of different schools and settings across all the age ranges during the last 30 years, and has developed her leadership roles in Key Stage 1 and the EYFS during the last 10 years. Her most recent post was as part of an SLT to take a school out of Special Measures. Sarah has a comprehensive understanding of the Early Years and the “otherness” with which small children learn and has been graded as an outstanding teacher and leader. 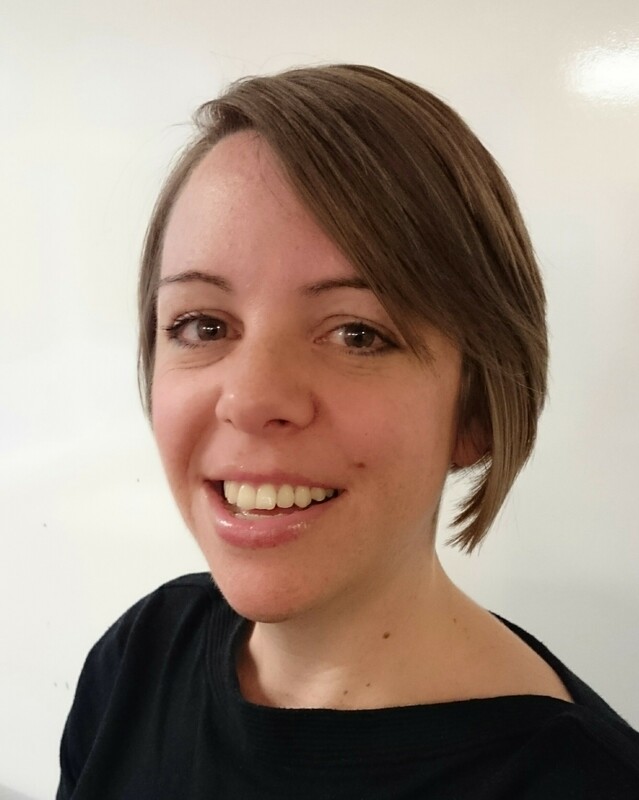 Sarah has worked for Oxfordshire County Council as a moderator and a Leader of Early Learning, cascading recent developments and supporting best practice and has developed her own coaching skills through training and Action Learning Sets. Sarah is nearing the end of her Masters degree in Childhood Studies at Oxford Brookes University, and knows how important research and reflection is within school improvement and support. 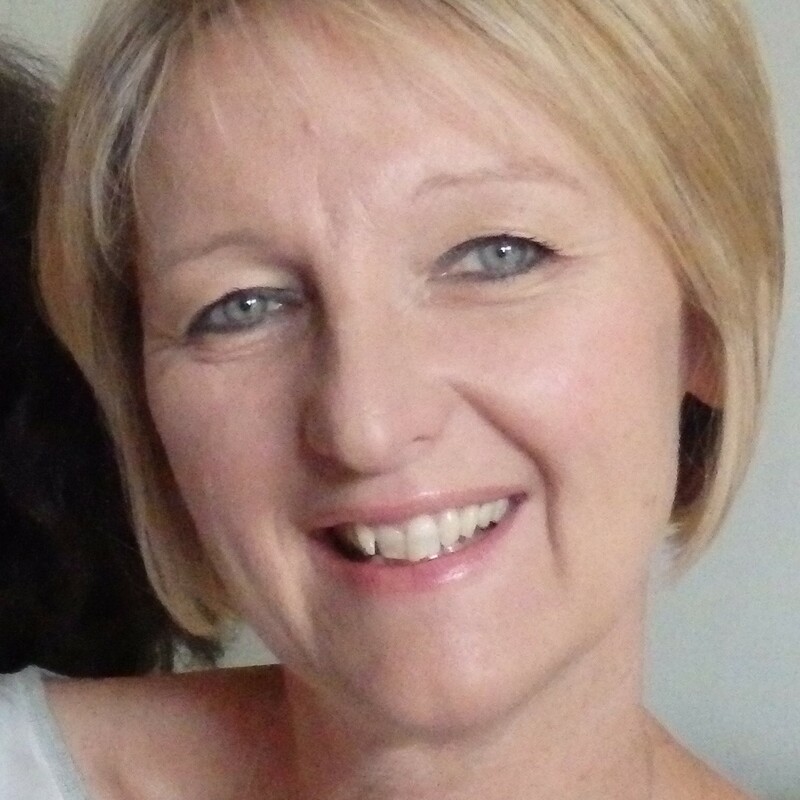 Jo has worked in HR in both the Commercial and Education Sectors since 1999. Specialising in Employment Law and Change Management, Jo holds the CIPD Advanced Employment Law Practitioner Certification along with CIPD qualifications in Leadership and Management. Previous positions have required her to lead and develop HR, OH & Recruitment Functions working alongside Senior Management Teams to support the effective delivery of organisational objectives. In Jo’s most recent role as HR Manager of Kingsdown School she successfully set up and lead the School’s HR Department. Rachael has a significant amount of knowledge and experience working within the Education sector, delivering payroll services and providing support to a variety of maintained schools, Academies and Multi Academy Trusts across many different Local Authorities. In previous roles her management and leadership skills have also supported development of team structures, strategic planning processes and overall growth. 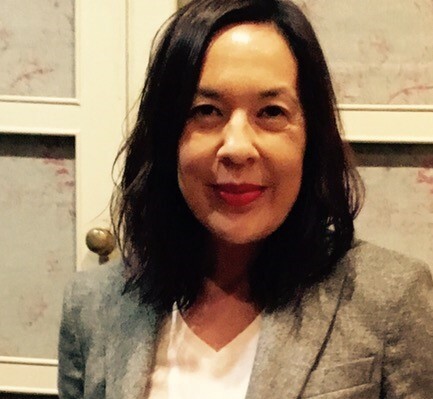 Sarah joined RLT in July 2017 as Administrator. She had 12 years of experience in the NHS including being a Payroll Team Leader before moving into the education sector. Prior to joining RLT her previous role was a Pre-School Supervisor / Special Educational Needs Co-Ordinator at a local Pre-School giving her an in depth insight to the structure of an Early Years establishment over a thirteen year period. 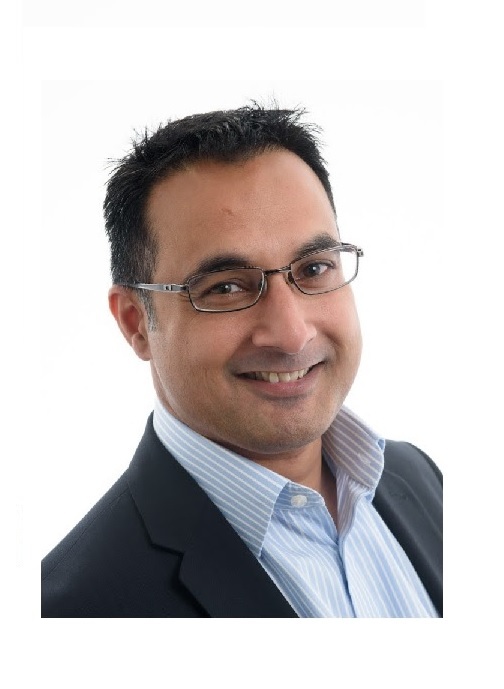 Gary is an experienced Finance Business Partner having worked in the Banking sector for over 14 years supporting Sales and Business Management teams within Lloyds Banking Group. Gary moved to the Education sector in July 2017 working as Senior Finance Officer for The Blackbird Academy Trust in Oxford before joining RLT in August 2018. Kerry started working in the education sector in September 2017 as a Finance Officer within an RLT school and moved to the RLT central finance team in September 2018 as School Finance Partner. Kerry previously worked in an accountancy practice where she gained her MAAT qualification. Prior to this, Kerry has over 10 years experience in the Commercial Banking sector as a Finance Underwriting Manager working for Bank of Scotland Equipment Finance and Investec Asset Finance. Hazel has worked in Oxfordshire for the last 15 years in various roles across the property sector. This has included Estate Agency, Property Management including the maintenance , renovation and construction of properties. She is looking forward to working in the education sector and supporting schools across the trust to ensure they receive the best service from Contractors in all aspects. Helena is an ACCA qualified accountant with over 10 years experience, gained within both in practice and industry. She has worked in various accountancy/finance related roles over the years, gaining most of her experience as a senior auditor, looking after charities and other not for profit organisations. Being part of a finance team in an education environment is something she purposely sought when looking for her next job challenge. Ruth has worked in finance since 1999, initially in a self-employed capacity as a Company Secretary for three businesses. During this time, she gained an in depth understanding of financial administration/procedures. In 2009 she commenced a role as Finance Assistant for The Cherwell School and in 2012 she undertook her current role as Finance Officer for the Trust. Clare has worked within education for more than three years and her career path has always been within the administrative field. During this time she has gained in depth knowledge and understanding of school Governance and has continued to progress professionally. Clare's role supporting the CEO and Directors of Education utilities her strengths to their best.